An artist statement is what, how, and why you do what you do from your perspective. Your artist statement is your explanation to the world about your art. It can be as direct and literal, or as open-ended as you want, but it should provide the viewer with some extra insight into your work. A statement should give people answers, or else provide them with questions to ask themselves as they look at your pieces. Requirements: Three short paragraphs. Use spell checker. Make sure your name is on it. Save word document into correct folder. First paragraph. Begin with a simple statement of why you do the work you do. Support that statement, telling the reader more about your goals and aspirations or tell a story of how you got into photography. Second paragraph. Tell the reader how you make decisions in the course of your work. How and why you select subjects, techniques, or themes you do. Keep it simple and tell the truth. Third paragraph. Tell the reader a little more about your current work. What are you doing? How it has grown out of prior work or life experiences. What are you exploring, attempting, challenging by doing this work? Use the following links as references. What is due? A resource for you that shows the 9 principles of composition with examples. Objectives? Review the principles of composition and create a resource to be helpful when you're out on a photo shoot. Create a resource that you can access on your phone or at home during a photo shoot to review the principles of compositions so you can make your photos better. To have access to this resource, I suggest you create it on Pinterest, Google Slides, Google Docs, Evernote, the notes app on your phone, on your class website, or any other method if you check it off with me. You need to define the principle of composition in your own words and what it does to the viewer's eye or why it is used in photography. Then use two or three photos that are fantastic examples of the principle you are defining. Use photos that are exciting to you. Go to photographer's websites (look under the Inspiration tab on this website) or Instagram to find the photos. DO NOT JUST GOOGLE THE PRINCIPLES. Those photographs probably aren't the kind of photos that you like. Objective - Understand how shutter speed affects motion in an image. What is Due - 15 photos using the shutter speeds listed below. All photos will be shot in shutter priority mode (TV or S). You control the shutter speed in shutter priority mode while the camera controls the other settings to get a correct exposure. Make sure ISO is set to Auto. You will also practice controlling focal points and focus locking. Students will work in pairs for this assignment. Each group will need a tennis ball, tripod, and a camera. One student will drop the tennis ball while the other student captures the photos of the moving ball. Set the focal point to the center. Have the student with the ball hold it centered in the frame while the other student pushes the shutter button down halfway to focus on the ball. Then move the ball out of the frame, drop it, and the student with the camera pushes the shutter button down the rest of the way to capture the object. This will need to be repeated for both people in the group. Every student needs to take his or her own photos! 1/1000, 1/500, 1/250, 1/125, 1/60, 1/30, 1/15, 1/8, 1/4, 0”5, 1", 2”, 4", 8", 15"
All photos need to be imported in to Lightroom. We will create a digital contact sheet in Lightroom to turn in the photos for this project. What is due? 20 photos. 10 photos with a long shutter speed and 10 photos using a fast shutter speed. Objective: Use shutter speed as a means of creativity. 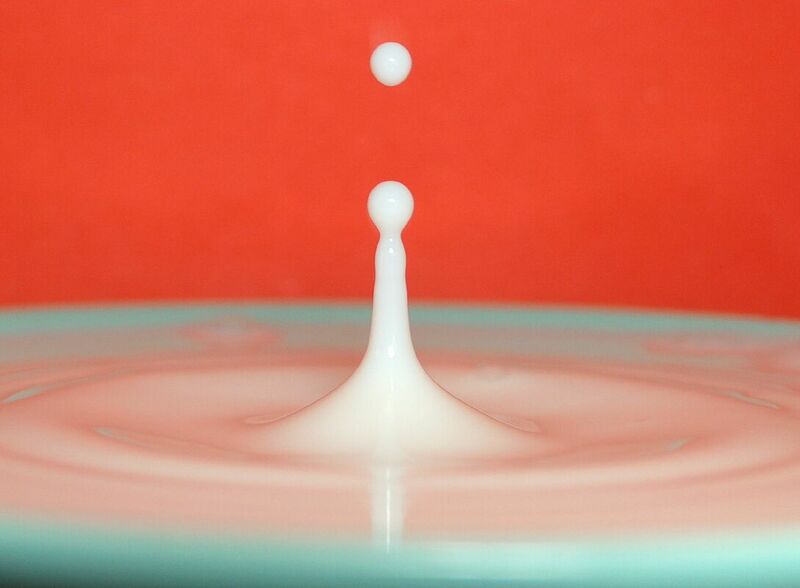 The purpose of this assignment is to help you think of how you can use shutter speed to create unique effects in your photographs. You will most likely need a partner and a tripod for this assignment (and a camera, of course). Use Shutter Priority Mode (TV) and Auto ISO so that you can focus on setting your shutter speed. Do a good job! Consider lighting, composition, etc. Export your photos as JPEGs and submit them in a folder with your name onto the server. What is due? 15 photos (5 from each station). Objective: Practice using shutter speed to freeze motion. Use different shutter speeds to experiment with freezing motion of the different types of motion. 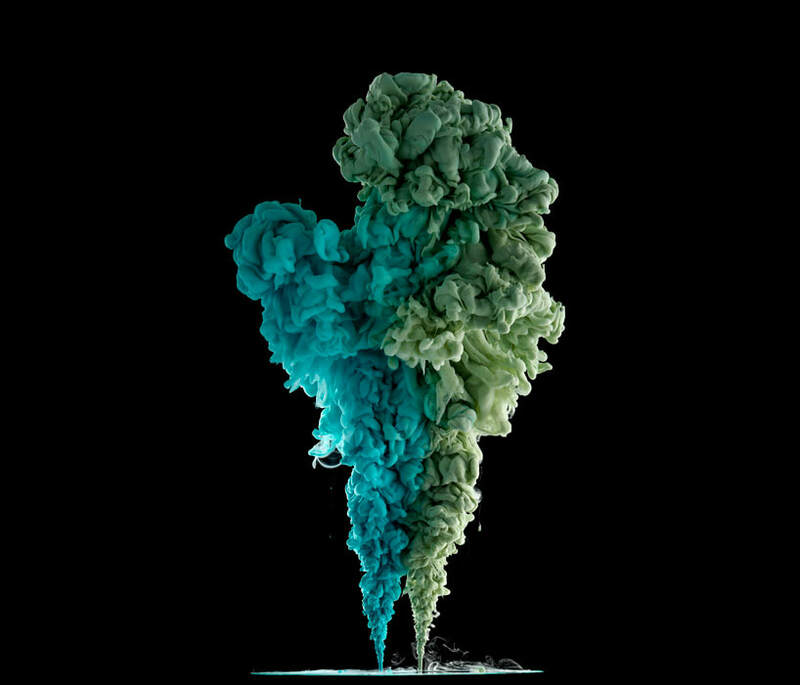 You need to turn in 5 photos from dropping things into water, 5 photos of the droplets, and 5 photos of the liquid clouds. What is due? 10 photos. Objective: Practice panning with a slowish shutter speed. Panning is when the photographer tracks a moving object with the camera, uses a somewhat slow shutter speed, and takes the picture. This will result in the moving object being generally in focus and the background blurred. Here is a helpful article on how to pan. Use Shutter Priority mode (TV or S) with an Auto ISO. Start with a shutter speed on 1/30th of a second and after practicing for a bit, slow it down to around 1/8th of a second. If your subject is moving really fast, you don't need to make the shutter speed quite so slow. For best results you’ll probably find that setting yourself up so that you’re parallel to the path of your object (this will help with focusing). Once you’ve released the shutter (do it as gently as possible to reduce camera shake) continue to pan with the subject, even after you’ve heard the shutter open. This smooth follow through will ensure the motion blur is smooth from start to finish in your shot. Something else that will help with panning is to switch from One Shot focus mode to AI Servo mode. 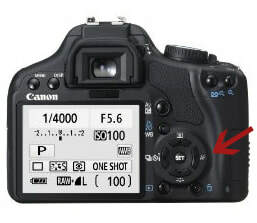 On a Canon camera, push the AF button (see right) to switch the focus mode. With AI Servo, the camera will continually focus on the focus point, which means if that point is kept on a moving object, the camera will keep the object in focus. Focus mode button to find AI Servo mode. What is Due? 12 photos all of one subject shot at the apertures listed below. 6 of the photos will be from one distance and 6 from the second distance. Objective: Develop an understanding of how aperture and distance affect depth of field. All photos need to be shot in Aperture Priority Mode (AV or A). You will adjust the aperture (f/stops). Set the ISO to 200. 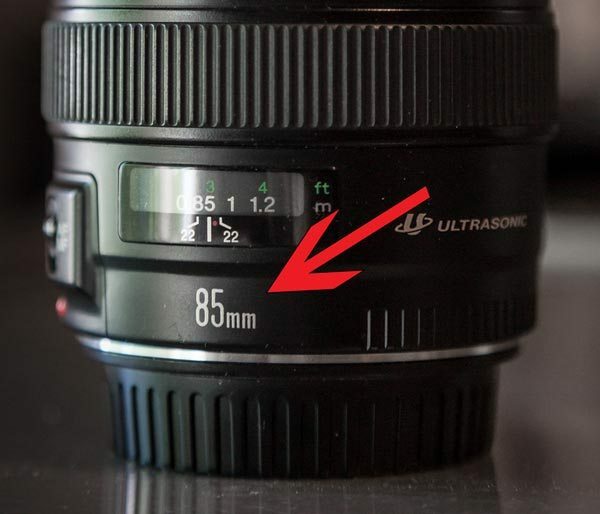 If you have the kit zoom lens, set the focal length to 18mm so you can use the apertures listed below. Students will work in pairs for this assignment. Each pair needs a subject that won't move, a tripod, and camera. Set up the subject and camera so that they are on the same level. Make sure that there is at least 20 feet between the subject and the background. For the first set of 6 photos, place the camera about 2 feet away from the subject. Take a photo at each listed aperture. For the second set of 6 photos, place the camera about 10 feet away from the subject. Take a photo at each listed aperture. All photos need to be edited in Lightroom and turned in as a contact sheet. What is due? ​6 photos. Objective: Students will take photos to learn about focal length and aperture's relationship with depth of field, lens compression, and field of view. Students will use 3 lenses for this assignment - wide angle, fixed 50mm, and telephoto. After finding a subject, locate a space that has lots of room behind the subject and lots of room in front of the subject (room in front for you to move and room behind to see the effects of the lenses). Take one photo of the subject with each lens at the widest aperture and fill the frame with the subject. When you use the wide angle lens use the shortest focal length. When you use the telephoto lens use the longest focal length. Make sure you use aperture priority mode (AV or A), have ISO on Auto, and choose the smallest f-stop number. The subject should remain the same size in each image. That is your first set of photos. Take another set of photos of the subject with more space visible around the subject (like the example photos to the left). So, take one photo of the subject with each lens at the widest aperture and leave space around the subject. The subject should remain the same size in each image. 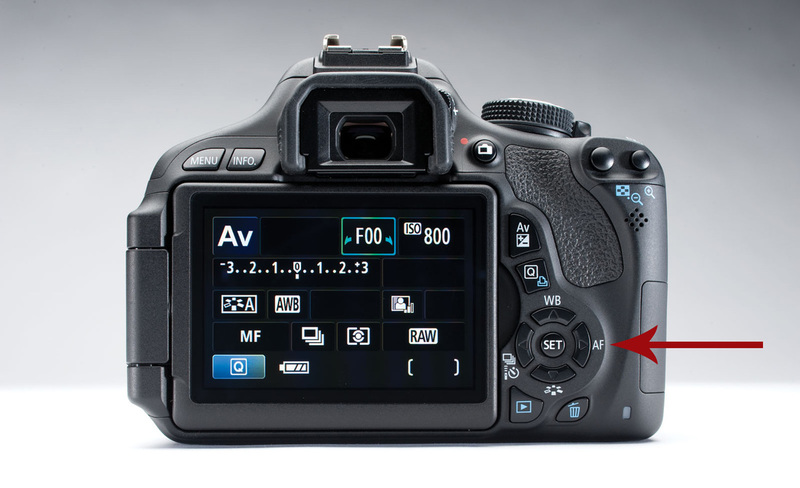 Make sure you use aperture priority mode (AV or A), have ISO on Auto, and choose the smallest f-stop number. Return to class, import the photos into Lightroom, log into the quiz and analyze the photos in Lightroom to help you answer the questions on the quiz. Objective: To create a portfolio website for photography. What is due? A professional looking website that showcases your photography work. A professional photography website has a design that isn't busy, shows only your best work and is easy to navigate (not too many menus!). On the right side, create a new account by entering your name, email and password (DON’T FORGET IT). Choose sub domain name. This will be your website’s address (something.weebly.com). The main purpose of your site is a website. Choose a theme (you can always change this later). Create new pages by clicking on the Page tab at the top. You can rearrange the pages on the left side and make sub pages by dragging the page slightly to the right. Add photos, text, etc. by clicking on the Build tab at the top. Then drag and drop the items from the left to create content. The Theme tab at the top will let you change themes, change font and font color, and change the background photo. Home page that will interest a viewer. Make an About page that includes your artist statement and eventually a self-portrait. Portfolio page that will show your best photos from each assignment. All photos on the website need to be yours, including the background images. Click Publish at the top right and then exit the next popup. If a photo is over 10 MB, it can’t be uploaded, and Weebly will try to get you to upgrade to the pro version. If that happens to you, re-export the photo from Lightroom but change the settings as shown in the graphic to the right. Whenever you make changes and want those changes to be made visible on your website, click the publish button! When you are done, you need to email me the URL to your website (whatever.weebly.com) so I can grade it. If you haven’t clicked the publish button, I won’t be able to grade it. What is due? 15 photos. Objectives: Practice taking photos on manual mode and focus on capturing the details of an event or story. We went to the art room or ceramics room in class to take the 15 photos on manual mode. We focused on telling the story of that class. What is going on? Who is doing it? What are the details in the classroom that make up that experience? Those are the questions we asked ourselves to help capture the event/story. If you missed this day in class, you will need to go to some kind of event or environment where something is happening and show that story through photos. And, of course, practice using manual mode. What is due? 8 photos. Objective: Practice creativity to find something that represents one of the 8 basic colors from a box of crayons. ​Practice your skills of observation and creativity to find an object that represent each color from a basic box of crayons. You may NOT take a photo of crayons. The photos should be composed in such a way that the color in question is completely dominant. 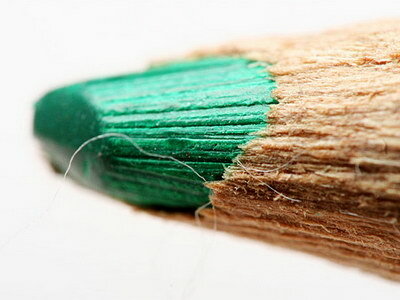 The basic colors are blue, red, yellow, orange, green, purple, brown, and black. Objectives: Learn how to do reverse lens macro. Take the lens off and carefully hold it backwards agains the camera. You can still control the shutter speed and ISO to get the exposure correct but the aperture can't be controlled since the lens is disconnected. To focus you move the camera closer or further from your subject, and you will need to be super close (and I mean super close!). You'll need to be in a well lit area to keep the shutter speed fast enough because of how wiggly you will be holding the camera and to keep the ISO low. ​What is due? 10 photos. 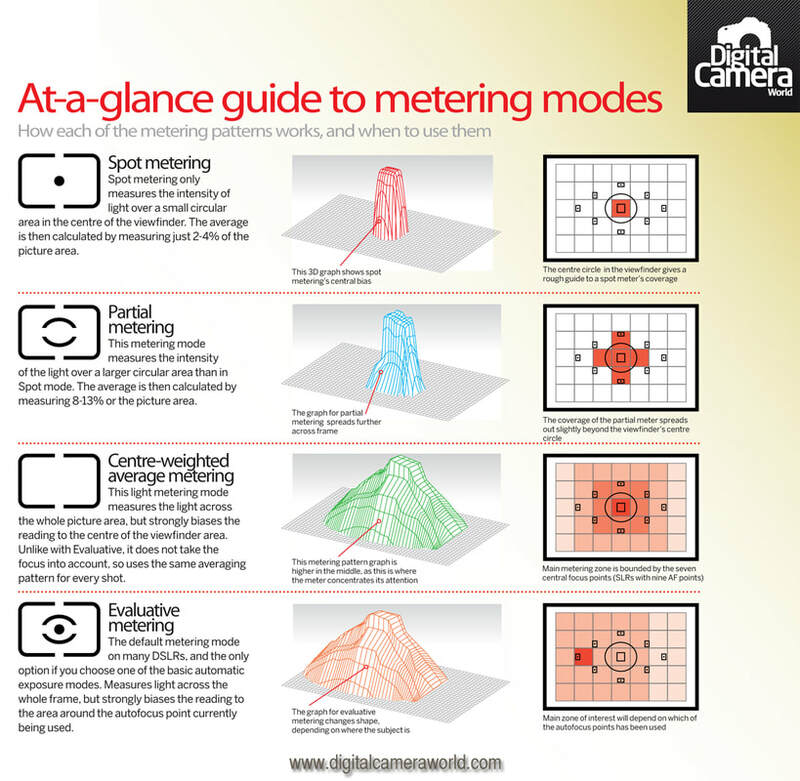 Objective: Learn how to control AF focus points and metering modes. Take creative, interesting photos using the crystal spheres and prisms while practicing choosing your AF focus points and using different metering modes. What is due? 3 photos. Objective: Learn to use self-timer mode and practice focus lock. For this assignment, you need to set the camera on self-timer mode because you will be placing the camera inside of something to show the view looking out of that thing/object. For example, you could put the camera in the back of your locker and set the self-timer to take the picture to show what it looks like with you getting something out of the locker. What is due? 3 double exposures (6 photos total). Objectives: Learn to expose for effect. This will help students learn to expose a photo differently than the light meter suggests. Also, this project helps with pre-visualizing because an interesting double exposure needs to be thought out and planned. Take the photos for four double exposures (8 photos total). For each double exposure, you need one photo of a subject and one photo of a scene, texture, something (be creative!) to create on the first photo. The photo with the subject needs to have an overexposed background if you want the second photo to only show up in the silhouette of the first photo. We will use Lightroom to adjust exposures first, then send the photos to Photoshop to put them together so the second photo only appears in the dark areas of the photo with the subject. Visualize and plan what you want to create. How do you want the two photos to overlap? What do you want the subjects to be? How can you juxtapose two different things to create a more interesting double exposure? 1st image: Shoot your subject (person) with the sun or a bright sky behind them. Expose properly for the subject so the background is overexposed. 2nd image: Shoot a well-lit textured backdrop, landscape, flowers, grass, etc. This photo fills in the dark areas of the first image. The place where both images will show up the best is where dark from photo 1 overlaps dark from photo 2. Edit the exposure (if needed) in Lightroom. In Lightroom, select the two photos you want to use then click Photo > Edit In > Open as Layers in Photoshop. The photo that is the bottom layer will be the outlining shape. Change the top layer's blending mode to Screen. To rotate the top layer, press command t on the keyboard to start the transformation. Click File > Save to send it back into Lightroom. What is due? 5 photos. Objective: Students will demonstrate studio lighting setups by using each of the 4 main one-light setups, AND by taking one studio portrait replicating a photo the students like. Also, students will add at least one fill light or reflector to each photo. Below are the 1 light setups, which are the starting point for any studio portrait. Add a fill light or reflector to control the light fall-off, shadows, or background. You could use 3-point lighting. The key light is the main light or brightest light that shines on your subject. It casts shadows on the person, so the second light is called the fill light because it fills in the shadows. The third light is called the back light, hair light, or rim light because it shines on the back of the person (shoulders and hair), shines on the background, or shines on the side of the person. The third light's purpose is to separate the person from the background. Split Lighting: The light is to the side and fairly level to the subject's face, which causes one side to be lit up and the other side to be in shadow. Rembrandt Lighting: The light is at a slight angle to the side and up a bit from the subject's face, which allows some light to spill over the bridge of the nose to create a triangle of light on the cheek. The key to this is to get the nose shadow connected to the jaw shadow. That triangle of light was a technique for light that Rembrandt used in his paintings. Loop Lighting: The light is to the front, up a little higher and slightly to the side of the subject's face. This will cast a small loop shaped shadow from the nose. Butterfly Lighting: The light is in front and higher than the subject's face. This will cast a little shadow under the nose that resembles a butterfly. Be careful that the light isn't too close to the subject's face so the eyebrows cast shadows on the eyes. Objective: Students will learn how to underexpose for effect to achieve a silhouette. A silhouette is when the light source is behind the subject and the exposure is set for the background, which makes the subject underexposed. The key to making a silhouette is that the light comes from behind the subject! Interesting silhouettes have interesting shapes and outlines. Remember, you can make your exposure darker by making the shutter speed faster, aperture smaller (bigger f-stop number), and a keep a low ISO. What is due? 10 photos of the event. 2 panning photos. 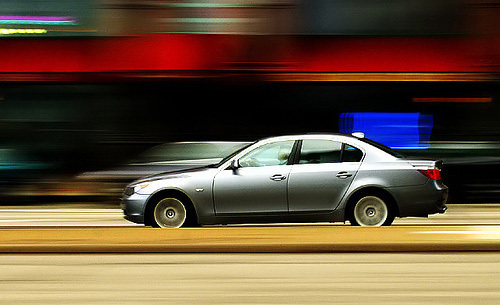 Objective: Students will learn how to use the photographic technique called panning. 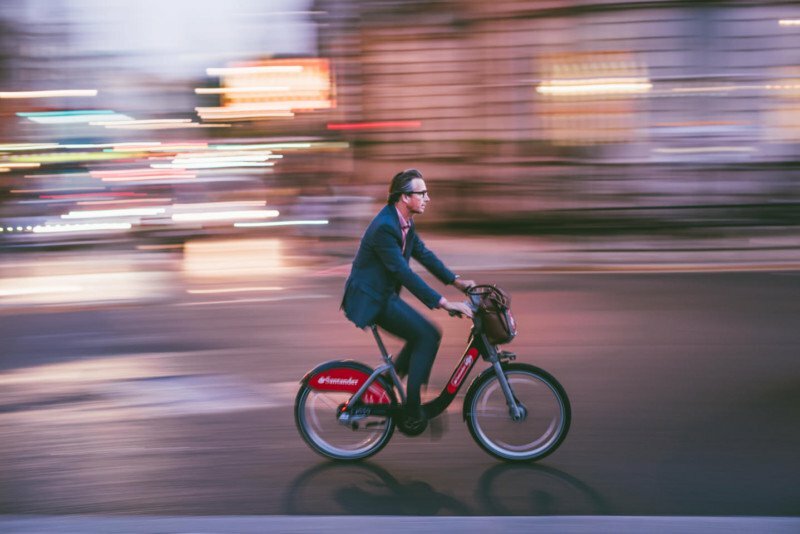 Panning is when the photographer tracks a moving object with the camera, uses a somewhat slow shutter speed, and takes the picture. This will result in the moving object being generally in focus and the background blurred. Here is a helpful article on how to pan. Objective: Learn how to change camera picture styles and focus on seeing light, shadow, and contrast. You are going to take photos focusing on light, shadows, and contrast. To help you focus on that, you will be taking the photos in black and white so when you review the photos on the back of the camera you see how the light effects your scene. Often, a photographer is distracted by the colors of the subject and doesn't pay attention to the light quality, direction of light, or exposure of the subject. Seeing the photo in black and hides the distracting colors so you can focus on the light. Change the camera to shoot in RAW and change the picture style to Monochrome (black and white). This will show the photos in black and white when you review them on the LCD screen but the color data will still be with photo. After you put the photos on the computer you will be able to edit them in color. You can change the picture style of a Canon camera by pushing the button shown to the left. Picture styles are ways the camera will edit your photo (i.e. boost greens and blues in the landscape style) if you shoot in jpg. However, if you shoot in RAW, the camera will save the original data of the photo regardless of the picture style. Objective: Practice posing a person for natural light portraits. Great poses for photography can be difficult. However, there are plenty of tips and tricks to help the photography pose the subject with confidence and get the look you want. Here are a few articles that can help you begin with posing: Article 1, Article 2, Article 3. Also, feel free to use Pinterest to find poses that you like, but analyze the pose so you know what it is that you like about it and can make it your own. Arms against the side of the body make a person appear a little wider. Avoid that with females. Put a female's weight on one leg to shift the hips and create an angle in the stance. Give the subject's hands something natural and comfortable to do. Posture!! Make sure the subject has good posture. As for natural light, look for the direction of the light regardless if you are in direct or indirect light. You still want a direction to the light to create better shaped faces. Practice using the 1-light setups from studio portraits (butterfly, loop, Rembrandt, & split). Also, use a reflector to help give more direction to the light, aid in lightening the face, or filling in the shadows. Objective: Learn the technique of freelensing to create stylized photos. For this technique, you will disconnect your lens and tilt it slightly to take the photo. This causes the focus to be off and will blur different portions of your photo. It might also introduce light leaks where the lens isn't touching the camera. This is difficult and takes practice. Set the exposure for your scene. Switch the focus mode to manual. Zoom in (be zoomed in to at least 50mm or more) It's really difficult to do with a wide angle lens. Hold the lens with one side touching the camera and the other side slightly out (see diagram to the right). Do NOT do this if if is windy or dusty! You don't want to get dust inside the lens or sensor.